It’s a vibrant and inviting environment, built with confidence and knowledge, providing clients with a highly personalized experience, and offering employees mentorship, encouragement and a rare work/life balance. Scott specializes in tax planning and complex corporate restructuring for owner managed businesses. 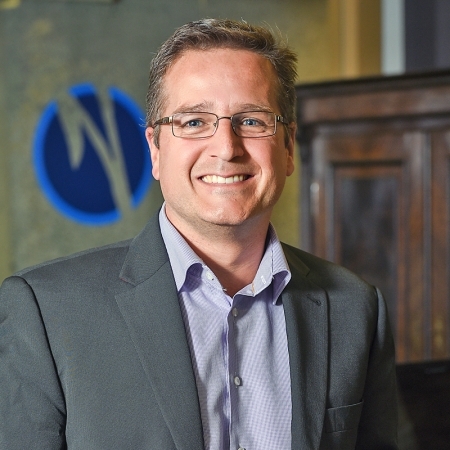 Scott is also a regular public speaker, haven spoken for organizations such as World Source Financial Management, Transamerica Life, the Canadian Dental Association and BC Road Builders Association. Ben is a member of the leadership team and brings more than a decade of accounting experience to the firm. He acts as the primary advisor to several owner-managed private companies and not-for-profit organizations in the areas of accounting, taxation and transactional services. Tien has been with Renaissance Group since day one, and became a partner in 2011. 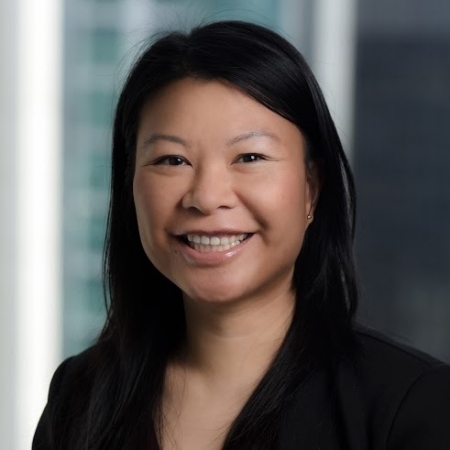 With more than a decade of experience, Tien primarily works with professional services clients including doctors, lawyers, dentists, and personal real estate corporations (PRECs). Jill has been working with clients for approximately 30 years, having worked with many since the start of their businesses and careers, seeing them through all stages from asset building to retirement and estate planning. Anna-Marie originally set out on a career in accounting, and then soon transitioned into operations and administrative management. With over 20 years of experience at local and global companies, Anna-Marie brings a wealth of knowledge to her role at Renaissance Group. Responsible for day-to-day administrative and operational support, Anna-Marie is an integral member in assuring quality of customer service and smooth running of internal processes. 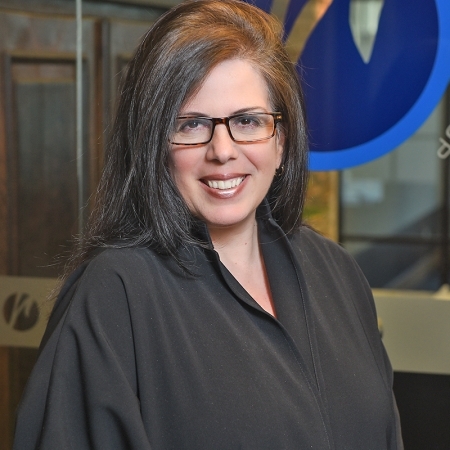 Sharon’s accounting career spans over 25 years and she is a dedicated member of the Renaissance Group management team. She specializes in tax planning for individuals, trusts, and owner-managed businesses, including restructurings. 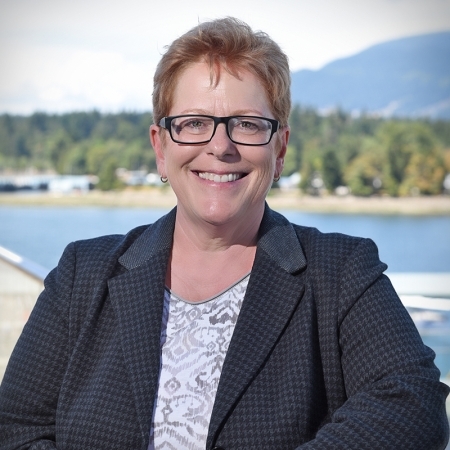 Sharon handles Canada Revenue Agency audits and appeals for our clients, manages tax compliance work and foreign reporting matters, and also reviews personal and corporate tax returns. 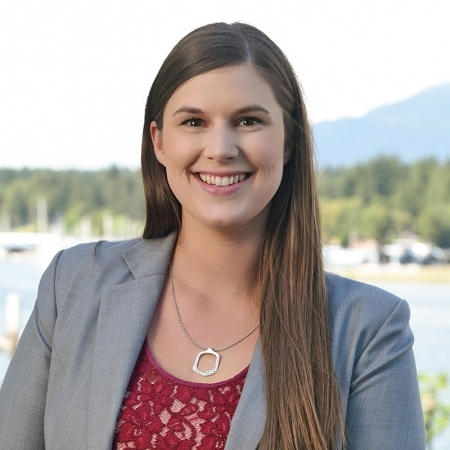 After graduating with honours from UBC Okanagan with a Bachelor of Management in accounting, Rochelle joined Renaissance Group fulltime to pursue a career in professional services. 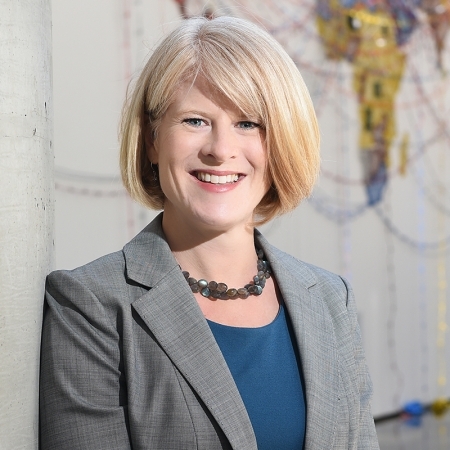 Rochelle manages client relations and works primarily with those in professional services or commercial industries. 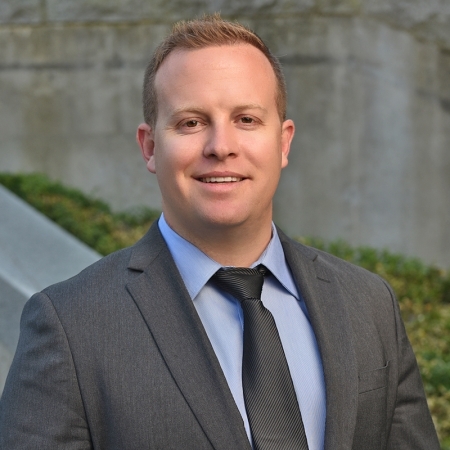 Prior to joining Renaissance Group, Nathan worked in the public sector gaining experience at both federal and provincial government organizations. 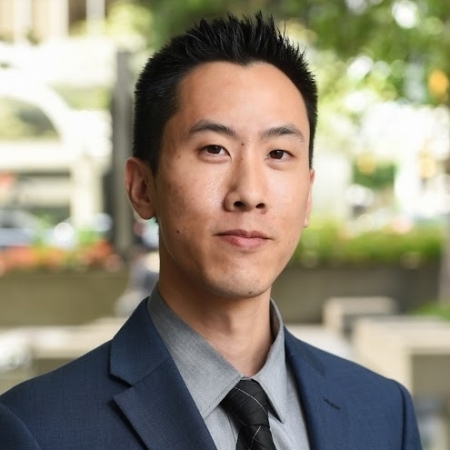 Seeking to expand his specialization and work in a more fast-paced, entrepreneurial environment, Nathan made the transition to professional services when he joined Renaissance Group in 2012.